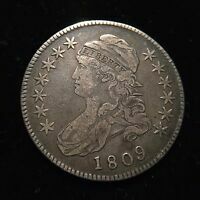 1795 Flowing Hair Silver Dollar ($1 Coin) - ANACS VF20 Details - Rare Coin! *$178 for 24 months. Minimum purchase required. 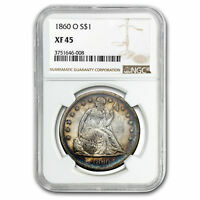 1795 Flowing Hair Half Dollar 50C Coin - Certified PCGS F15 - $2,750 Value! 1794 Flowing Hair Bust Half Dollar 50C O-101a - NGC Fine Detail - Rare Coin!